The only item that never gets bad reviews is a parachute. That’s because either it works well, or if it doesn’t, then there is no one alive to write the bad review. Some credit repair companies want to have the same protection against bad reviews. Therefore, they’ve developed the following tactic in order to choke bad reviewers. 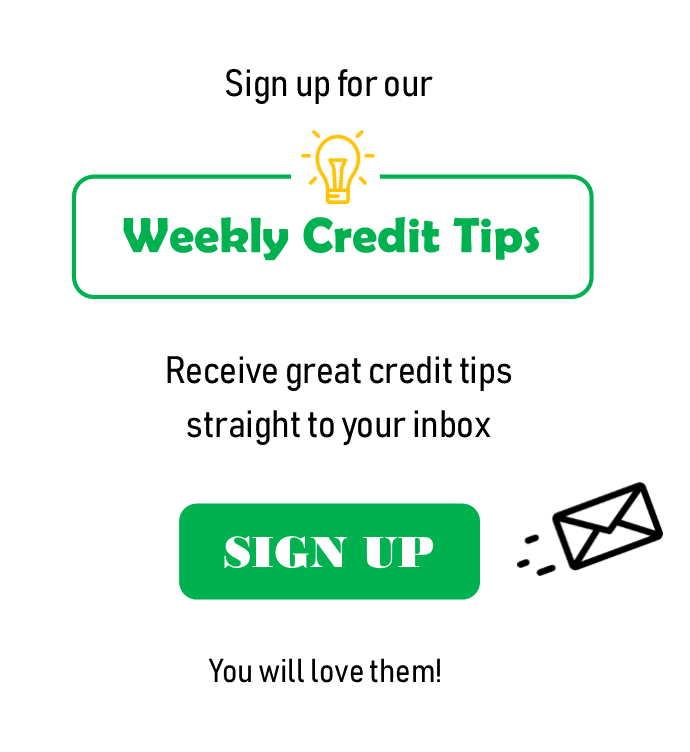 These credit repair companies sign a confidential agreement with their clients. The agreement clearly states that if either party disparaged the other party then they would owe the other party $25,000. The client agrees to sign the agreement thinking that it’s for his benefit to protect his confidentiality. Only later, the credit repair company unfortunately does not deliver, so the client goes ahead and posts a negative review. 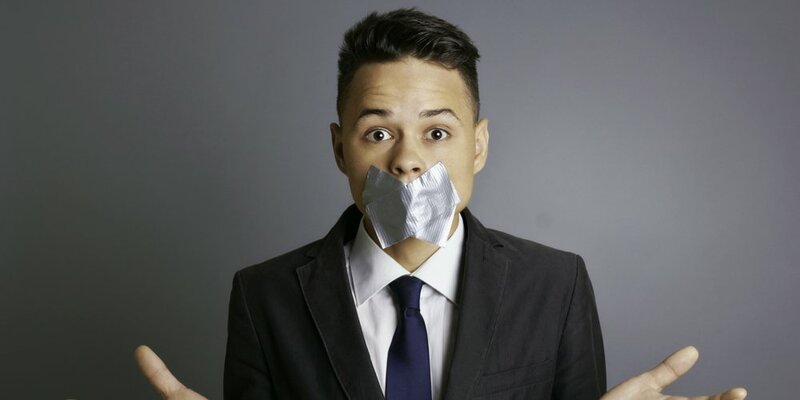 Then, the credit repair company’s lawyer will immediately contact the client and inform him that the negative review which he posted online violates the confidential agreement as it stated that either party can not disclose any information regarding this case. They will threaten him that if he does not remove the negative review right away, then they will sue him the $25,000. This is a great, but dirty, tactic on how to choke the negative reviewers. Obviously, the best thing to do, is not to hire a crap credit repair company in the first place. 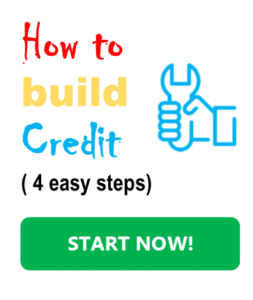 But if you did hire a credit repair company which you feel did not deliver, then you might want to alert other consumers to be aware and not use this company. If you unfortunately signed this non-disclosure agreement, then when posting a bad review do not refer in any way to your specific case. Do not say, for example,that the company was not successful in removing my bad accounts. Rather talk about the company as a whole; for example, this company does a bad job removing bad marks from consumer credit reports etc. 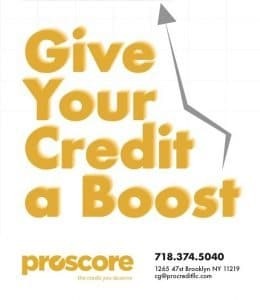 If you’re looking to hire a great credit repair company, then try Proscore. They offer fast, smart, and honest credit repair work. They do not need you to sign a confidential /anti-review agreement, as they are not afraid it will be needed. They never disappoint! You can contact them by visiting their website at proscorellc.com. PreviousDoes Opening or Closing A Bank Account Effect Credit? NextDo Utility Or Phone Bills Help Build Credit? 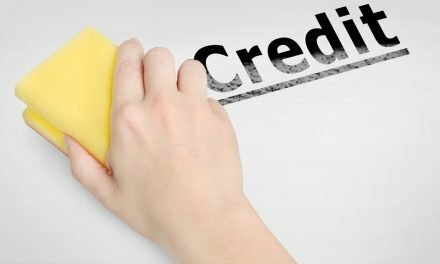 How long do marks stay on my credit report? For How Long Will A Late Payment Affect Credit?